wood cuts, collagraphs, screenprint and etching. The Coast Gallery will be showing a new collection of work in early spring. reservoirs in the Yorkshire Dales. 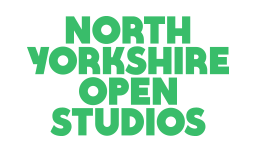 We are excited to be involved in this years North Yorkshire Open Studios. in their own homes and studios across the region. 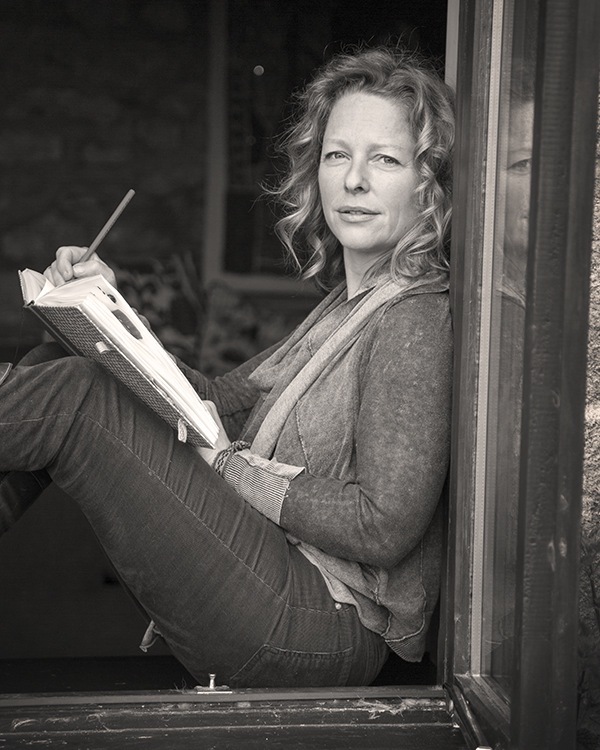 Mosaic artist Ruth Wilkinson will be joining Sarah in her studio in Ramsgill. 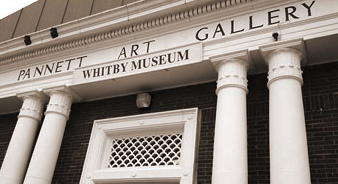 who exhibit annually at the Pannett Art Gallery in Whitby. to be that invited artists. Over 150 artists showing in over 100 locations. but exhibitions sometimes take her way.... if you are making a special journey please contact in advance.